The best part about this recipe is that it only requires 3 ingredients and it is absolutely delicious. 2. Line a 9�13 pan with a large piece of aluminum foil to prevent sticking. 3. Combine the packet of dried Italian dressing mix and 1/2 cup of brown sugar. 4. 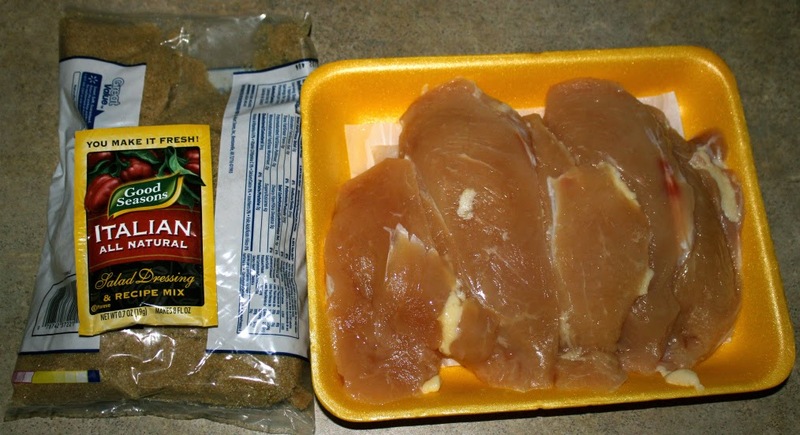 After cutting access fat off chicken breasts, dip each piece and coat with the mix on each side. Any extra coating that remains can be sprinkled over. 5. 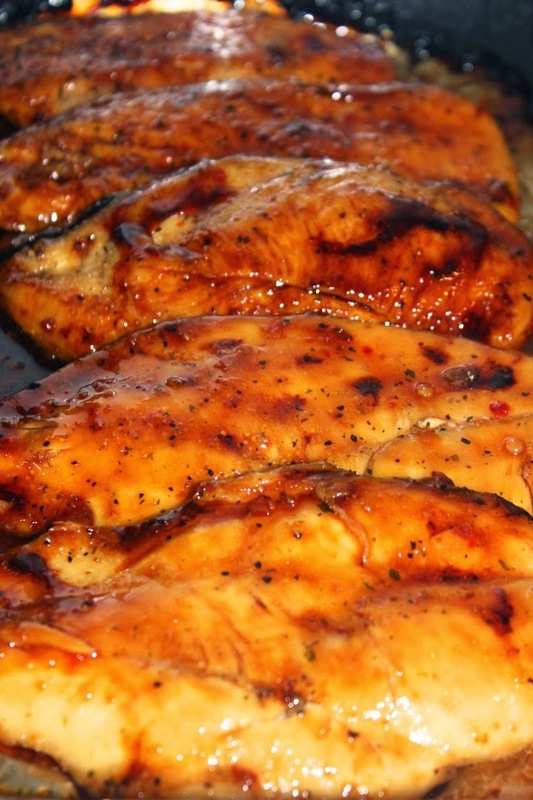 Place chicken in oven for 20-25 minutes (depending on the size of the chicken breasts) and flip each piece over. Bake for an additional 20-25 minutes. Turn oven on broil for 2 minutes, flip chicken and broil for another 2 minutes. Serve with rice, couscous, and quinoa. Enjoy!